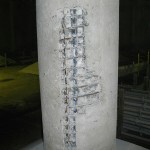 Structural Rehabilitation | Algoma Contractors | A premier provider of structural rehabilitation, waterproofing and protective coatings services in Southern Ontario including Niagara, Toronto, Milton, Guelph, Kitchener, Hamilton, Burlington, Grimsby, Stoney Creek, London and Barrie. 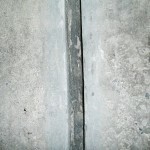 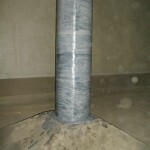 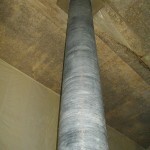 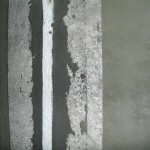 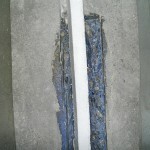 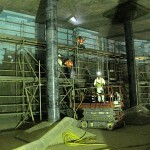 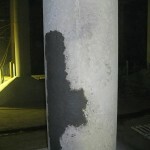 The process of repairing old deteriorated or corroded concrete construction and restoring it to the original capacity. 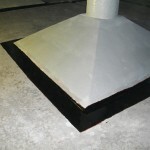 Restoring is simply bringing the structural integrity back to engineering standards without the costly expense of total reconstruction. 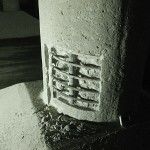 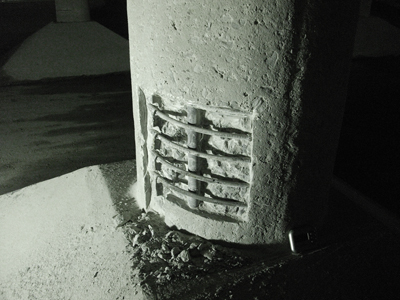 Some of the ways these structures are repaired is by strengthening, injecting and form and pour. 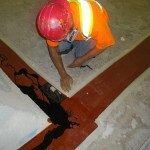 Comprehensive solutions to clients faced with consequent defects in all types of structures. 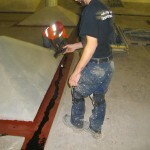 Trained personnel with qualifications in several disciplines.